People want to be with others. Either personally or in business, connections and being around those we enjoy is important. Cue a coworking and event space that might be for you. Downtown Loveland is surprising many of us these days, especially those people in the community who were born and raised in Loveland. Jim Doherty, Lucy Waneka, and Jessie Roth explore and illuminate desk chair work space and Five Tables Café in this episode. Both of these entities are housed together under one roof and ... Más informaciones partner with one another in unique ways. We say it in the intro and again in the episode. But seriously. Go and check this place out. They would love to give you a tour. When it comes to the changing and growing businesses of Northern Colorado, you never know what you may find. Download and share this episode with people who would enjoy it! 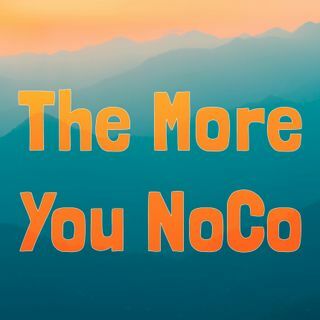 Spread the NoCo love.